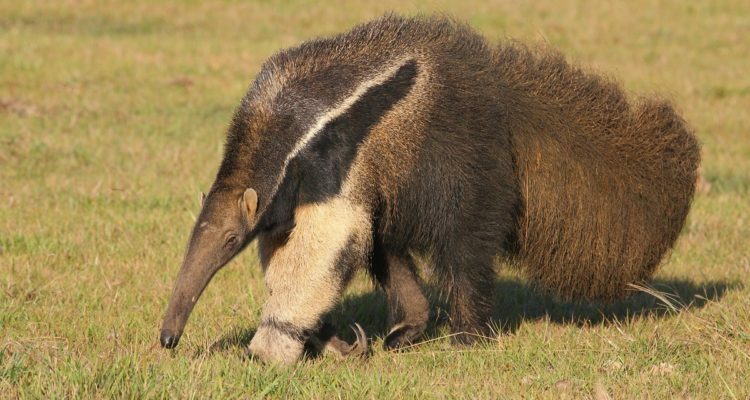 The Giant anteater is an iconic South American mammal found throughout South America. 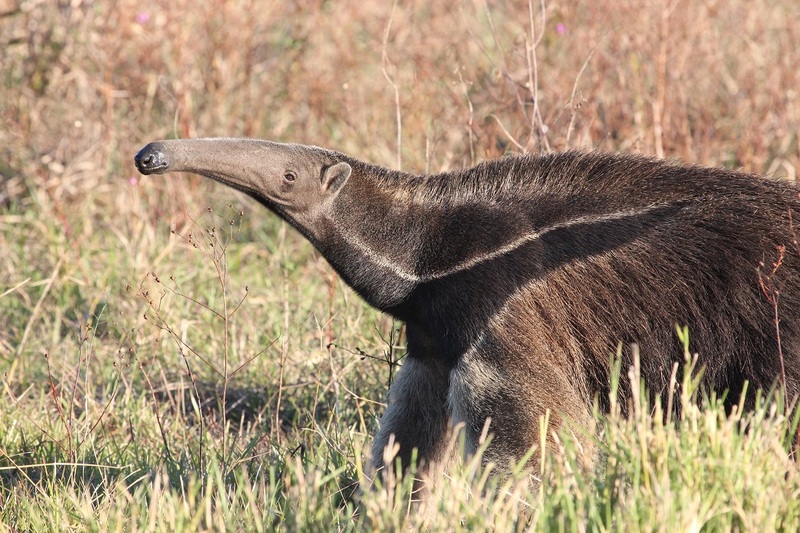 The scrub forests and grasslands within the Cerrado biome are one of the species strongholds in Brazil. 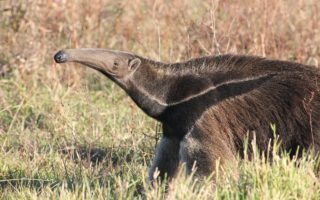 However, in the last 35 years more than half of Brazil’s Cerrado has been converted into pasture or agricultural lands for cash crops. 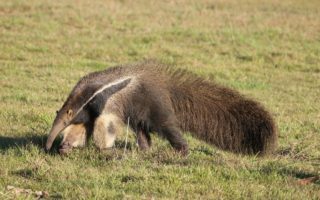 Remaining habitat areas are highly fragmented and dissected by an extensive road network that worsens habitat fragmentation and inflicts a significant mortality rate for local animal populations. Despite this known impact, there is still a lack of understanding on the effect of roads on population persistence, as they could potentially be acting as barriers to movement and gene flow. 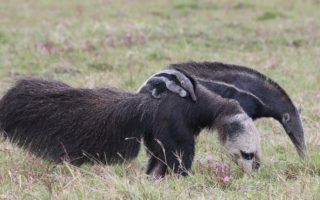 This project, supported by Fondation Segré and implemented in collaboration with the Royal Zoological Society of Scotland (RZSS), directly addresses these threats, and aims to understand and quantify the impact of roads on Giant anteater populations. It also aims to evaluate the effect of roads on giant anteater behaviour, population structure and health. Results from the project will be synthetized into landscape and road management guidelines to mitigate the road negative effects, which will be delineated in straight collaboration to key stakeholders.